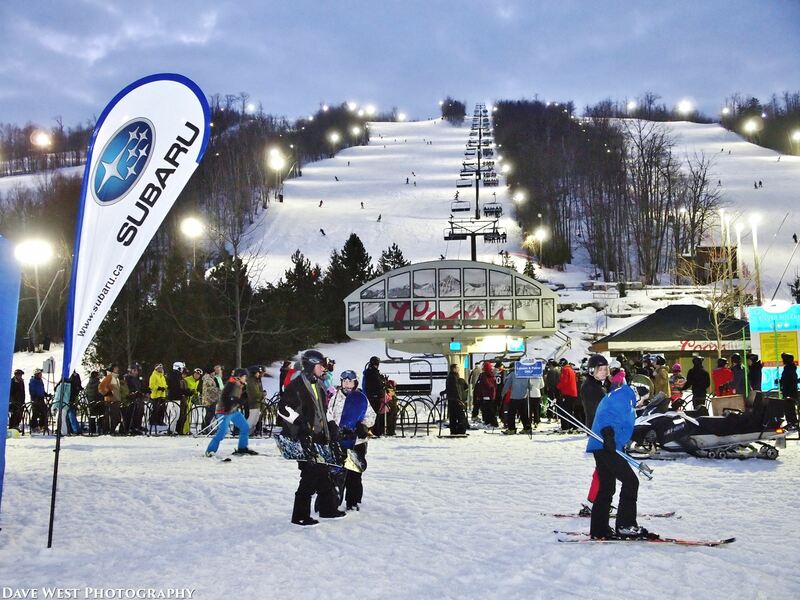 The Blue Mountains (ON), Canada – A 48-year-old man died after sustaining serious injuries in a skiing accident at Ontario’s Blue Mountain Resort on Saturday night. Following the incident the victim was transported to an area hospital, where he was pronounced dead. 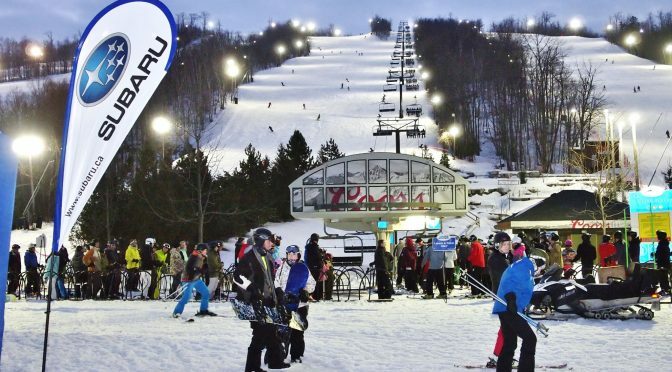 Few details are yet available, but the Ontario Provincial Police are investigating the death. Social media comments indicate that the incident occurred on Blue Mountain’s Orchard run, which is a gladed run with trees deliberately left on the trail. It is rated with a double-black diamond, indicating most difficult. An autopsy is‎ scheduled to take place today at the Royal Victoria Regional Health Centre in Barrie.